Weight: B1500P - 105lbs. w/o cable 99lbs. 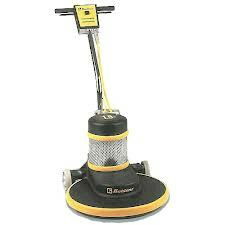 * Please call us with any questions about our floor burnisher 20 inch high speed in South Chicago Heights IL and Highland IN.